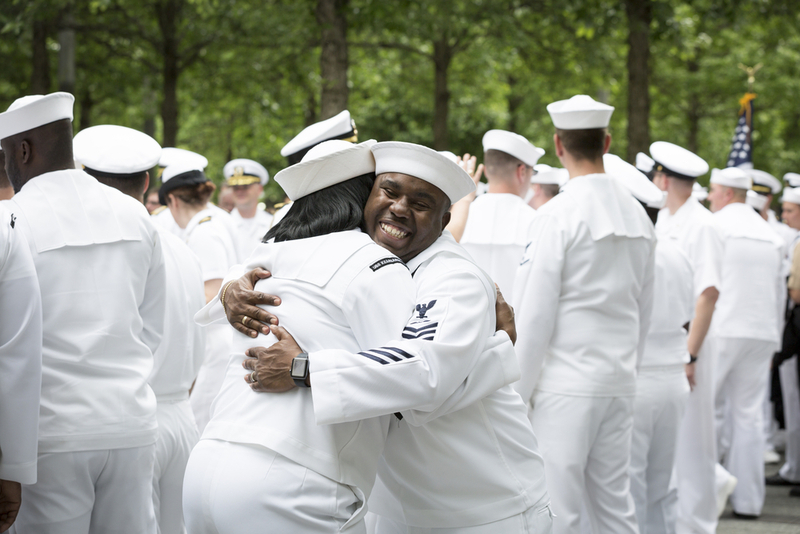 Hey there, sailor! 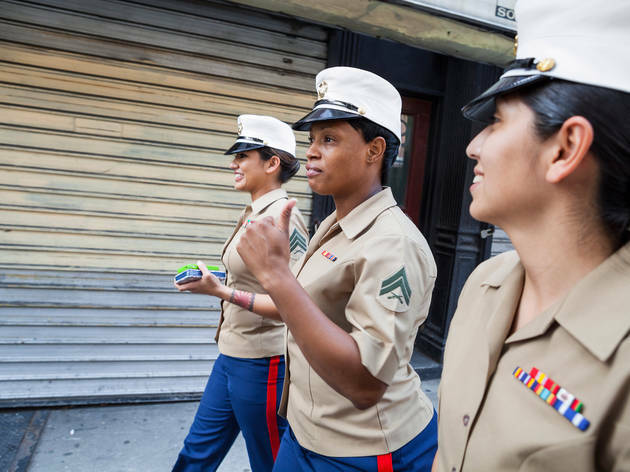 Fleet Week in NYC at its essence is a seven-day celebration to honor the members of the United States Navy, Coast Guard and Marine Corps. 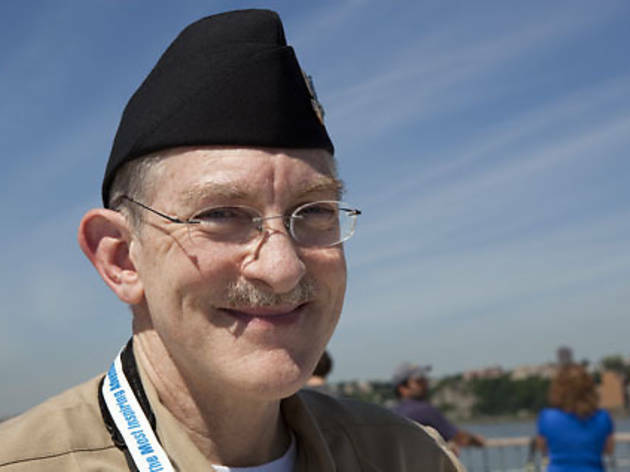 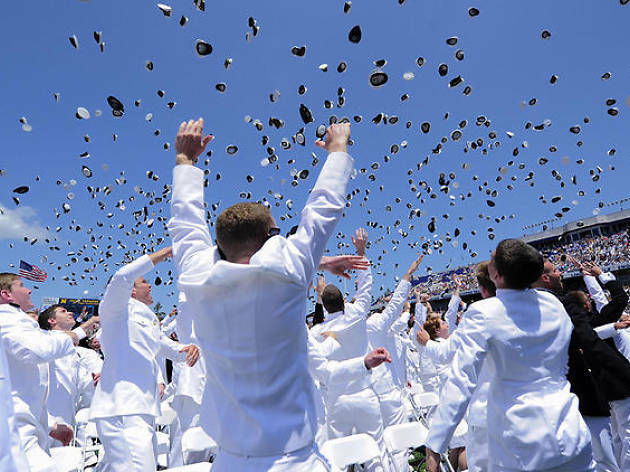 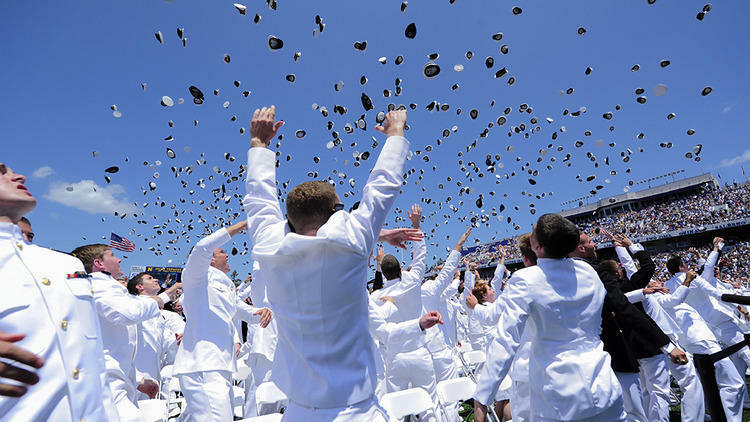 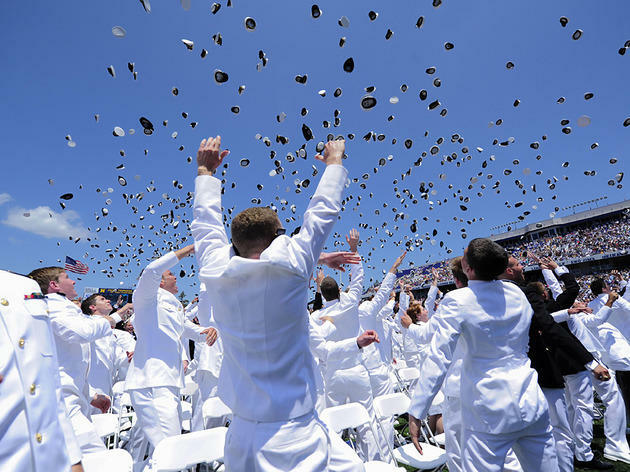 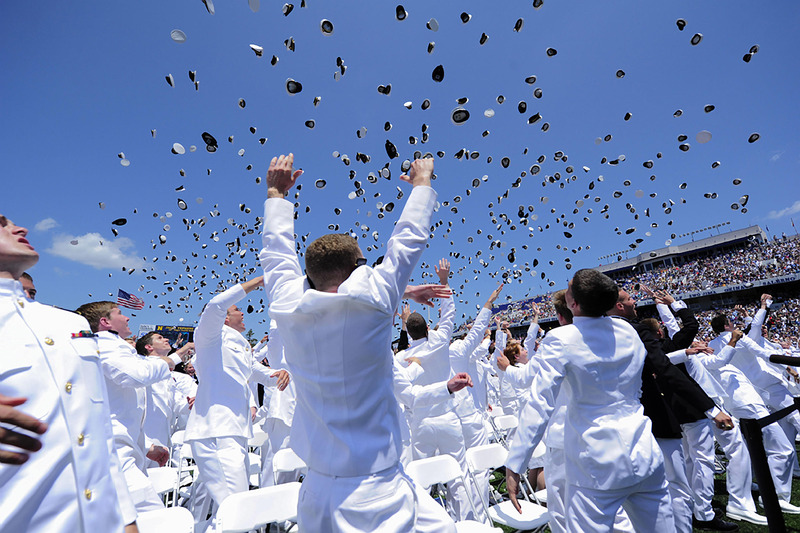 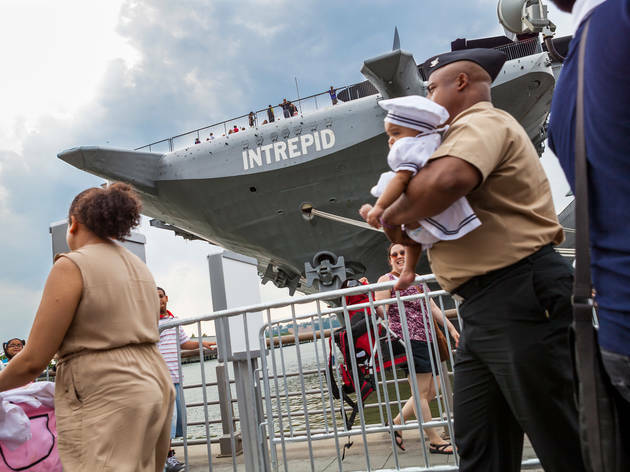 Every year, the weeklong bash starts with the Parade of Ships—a flotilla of visiting vessels and tall ships that cruise along the Hudson river—and continues with military demonstrations, a Memorial Day ceremony and more outstanding things to do around town. 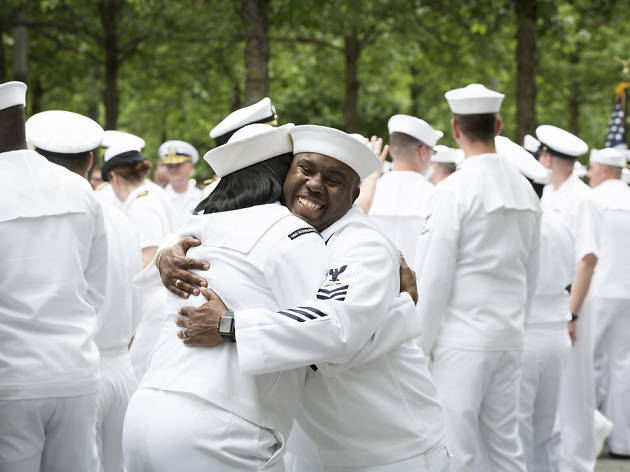 We’ll share everything from where to visit in-service ships docked in NYC piers to awesome parties to check out. 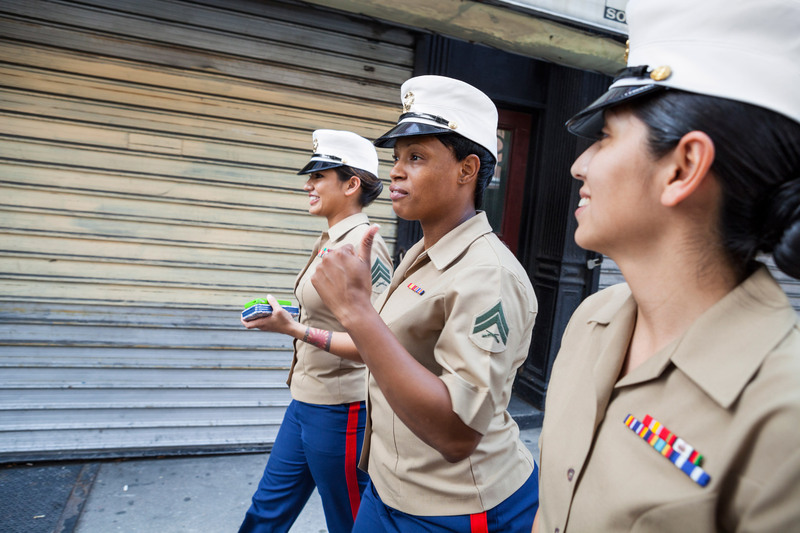 For more things to do in May, be sure to check our NYC events in May calendar. 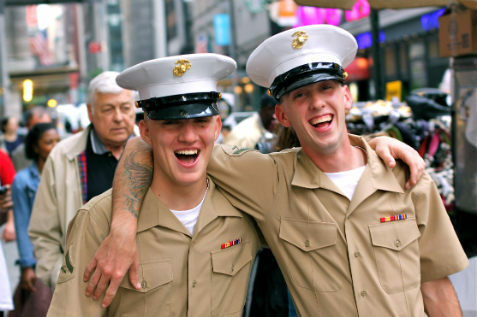 When is Fleet Week NYC? 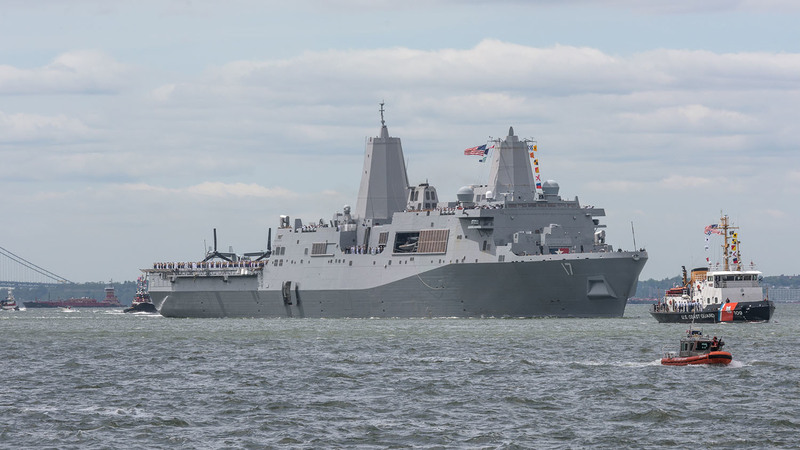 The 29th annual Fleet Week in NYC will take place from Wednesday, May 23, 2018 to Tuesday, May 29, 2018. 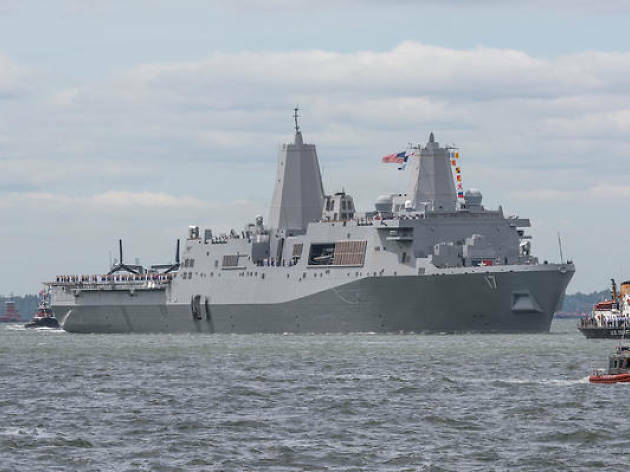 Where is Fleet Week NYC? 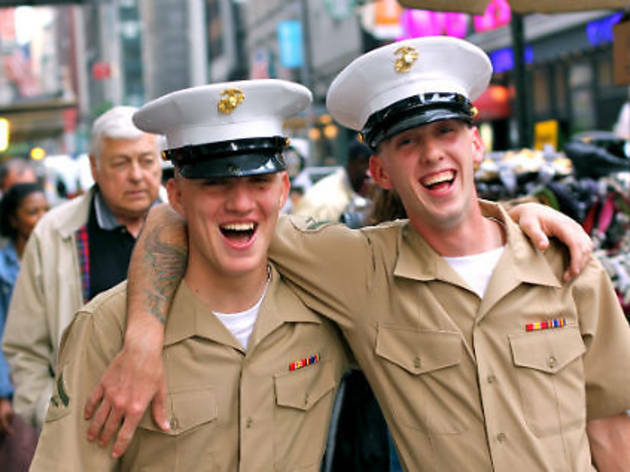 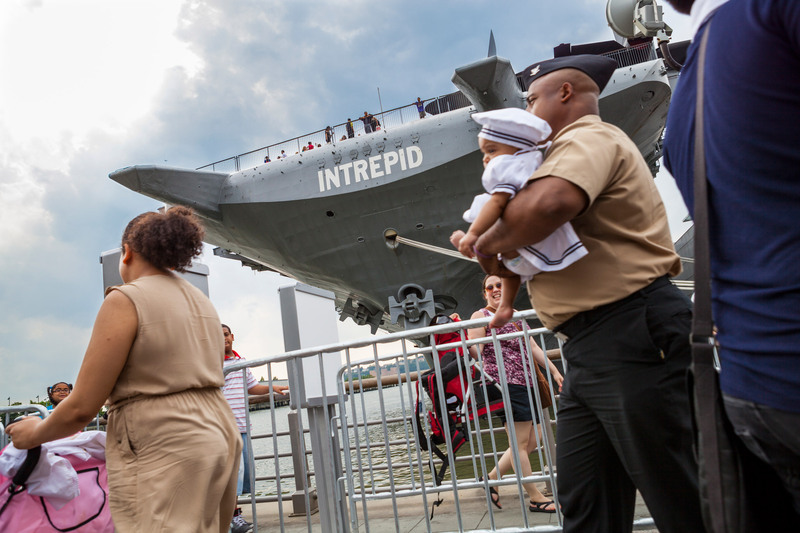 A range of New York venues host the weeklong itinerary of events for Fleet Week, including the New York Harbor, Pier 92 in Manhattan, USS The Sullivans Pier in Staten Island, Military Island (Broadway and 7th Avenue between 43rd and 44th Streets), Eisenhower Park, the Flagship Brewery and the Soldiers' and Sailors' Memorial Monument.